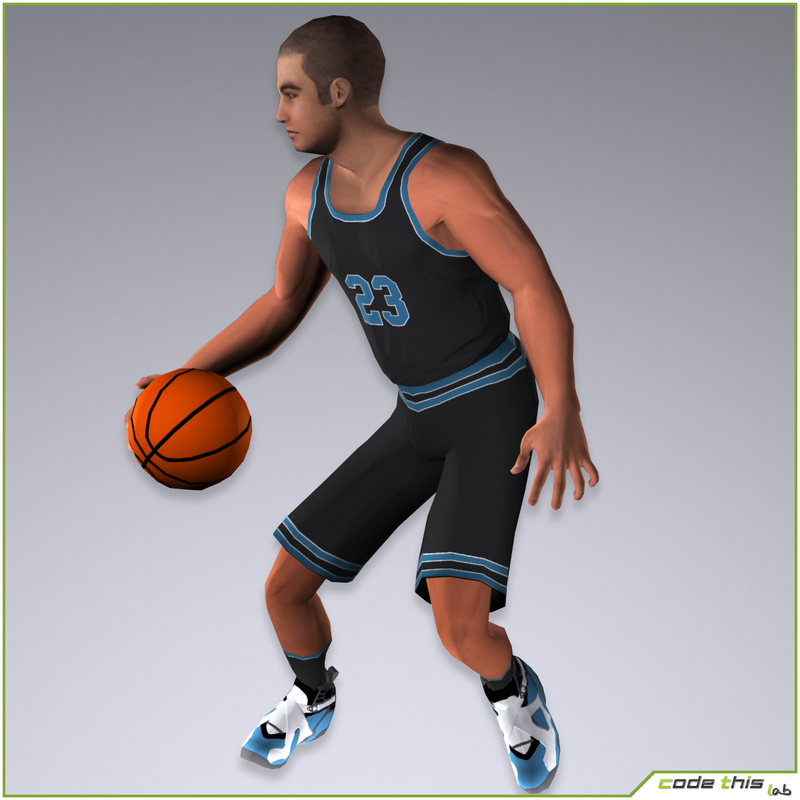 This model was realized with 3D Studio Max (version 2014) and default scanline rendering engine, so it is optimized for working in this environment. 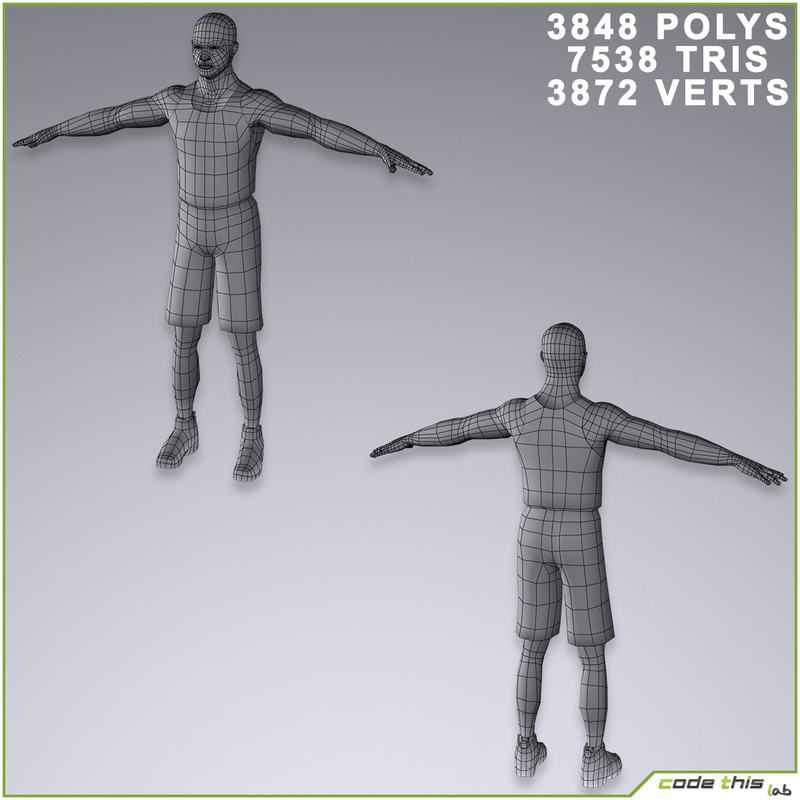 The model is composed by quads and triangles distributed across the topology in a well balanced way. 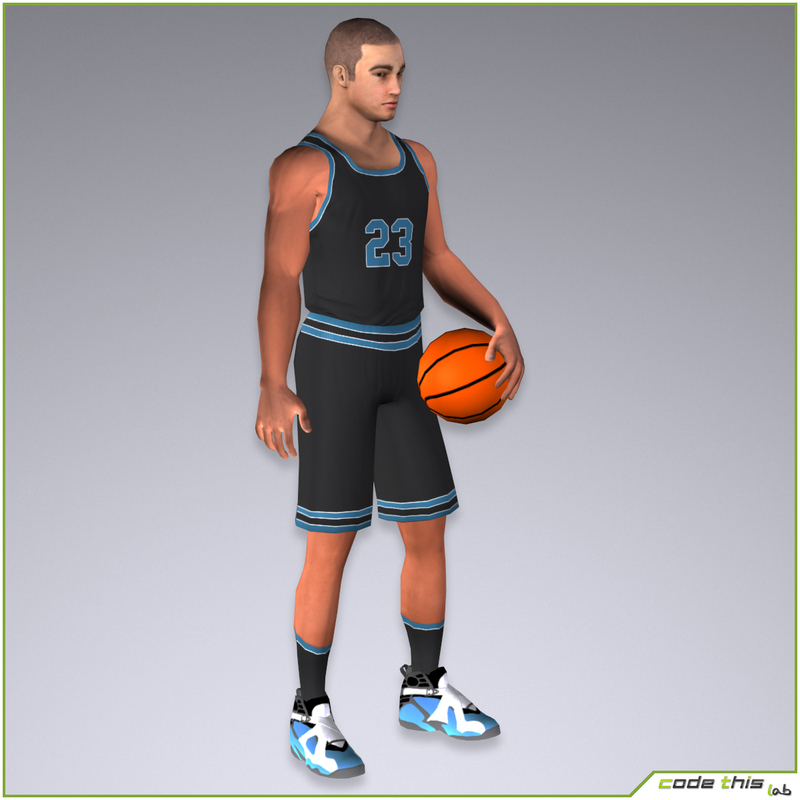 The rendering visible in the scene can be obtained just using the software 3D Studio Max. 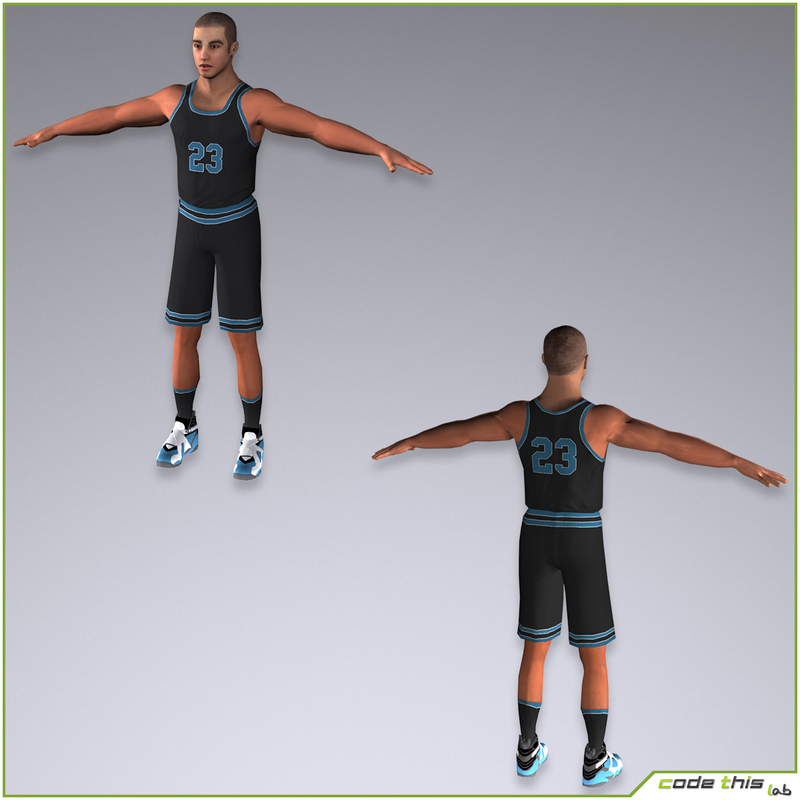 Textures are from 1024×1024 to 2048×2048 pixels. 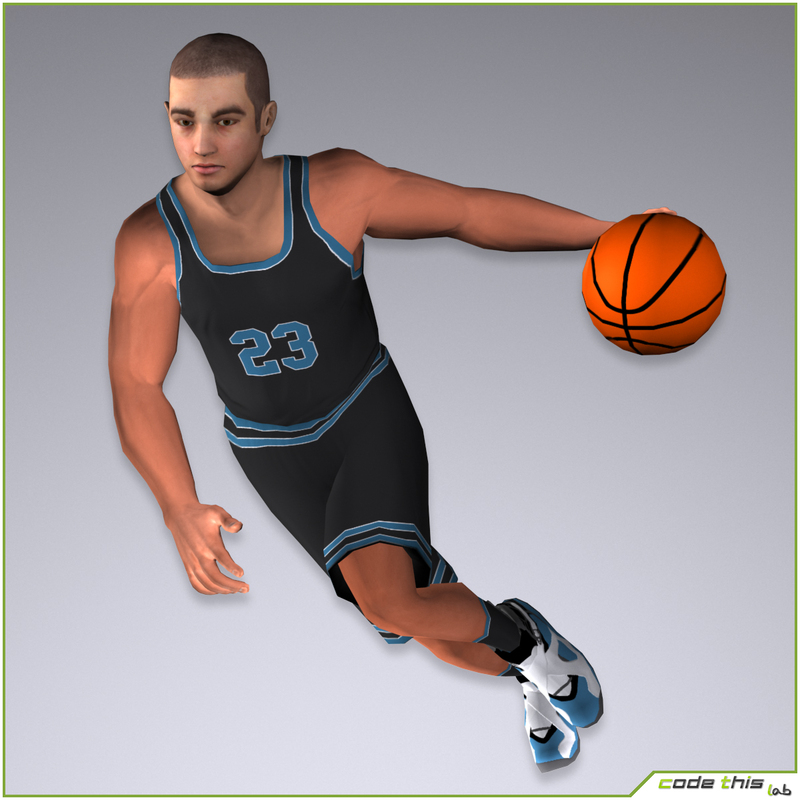 The model is rigged using the standard 3dsmax biped, with additional bones for the face. 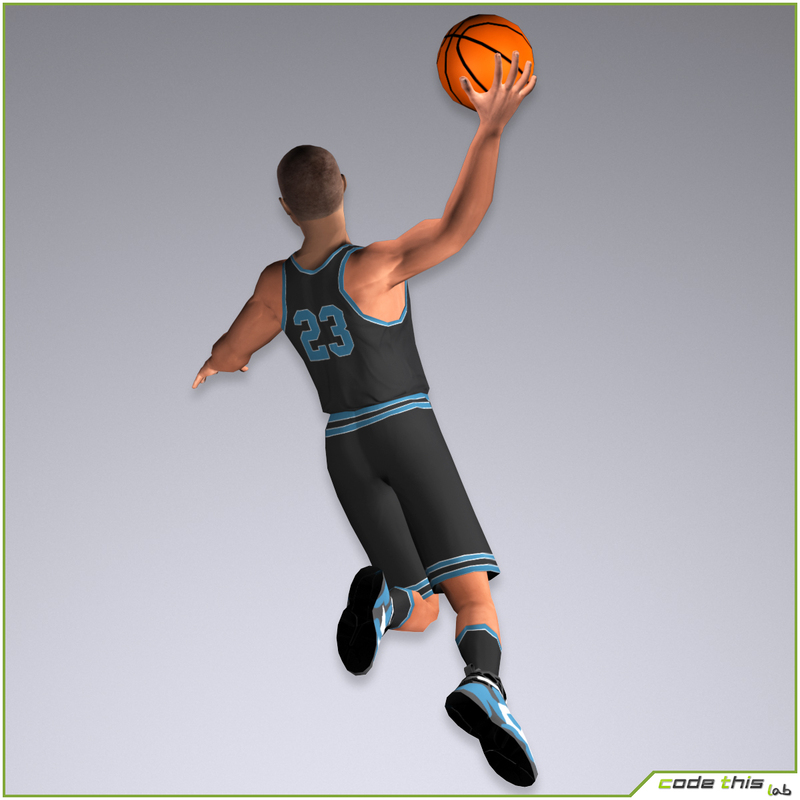 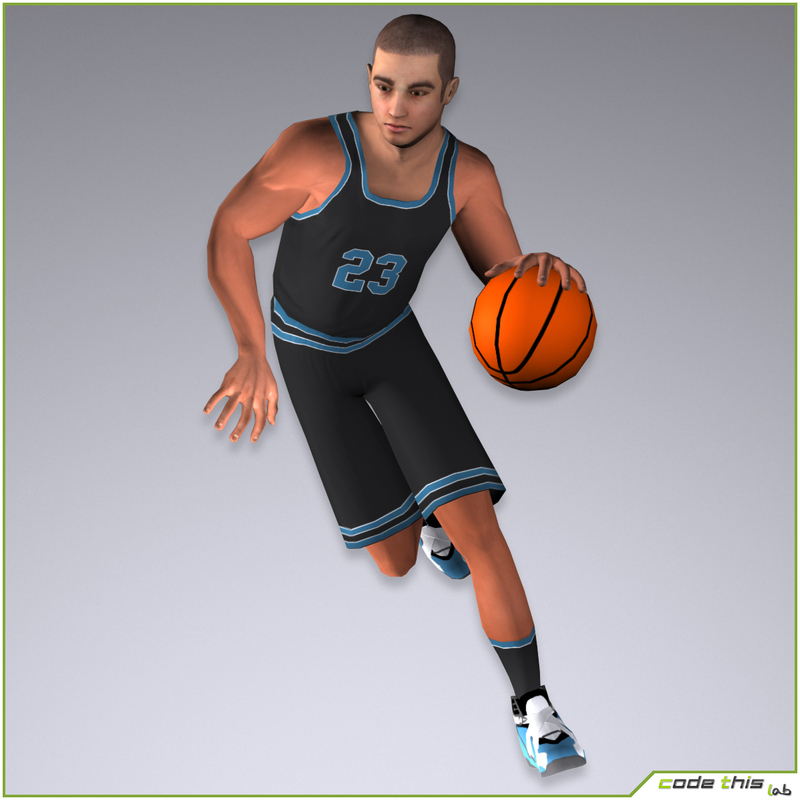 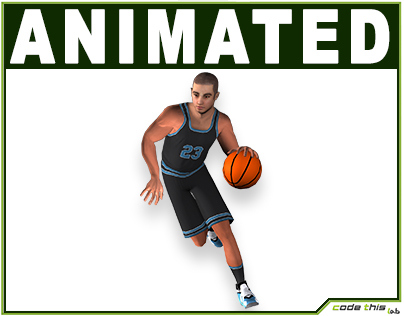 This is a low poly basketball player.This 3D model is suitable for Real Time Applications.